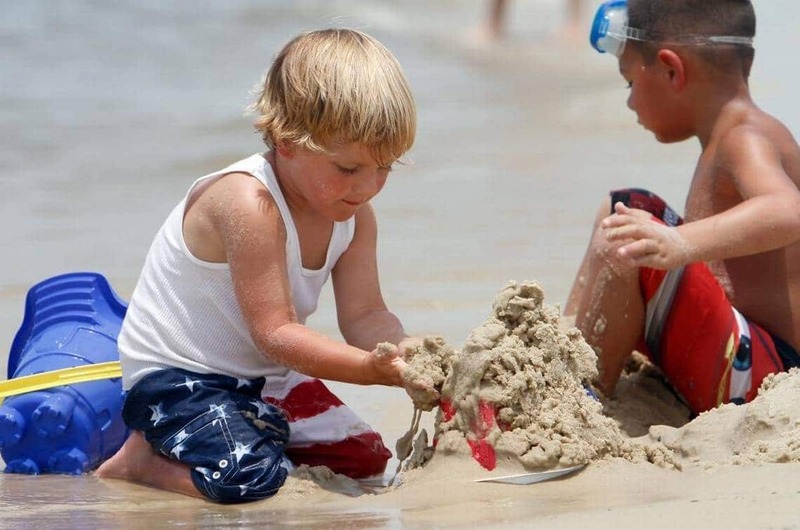 Biloxi Made Top 5 List for Beach Towns in the Country! “Perfectly placed to catch a cool breeze from the Gulf Coast, Biloxi, Mississippi, is the playground of the South,” the article says. It also touts the casinos, the sugar white sands on Ship Island and hidden gems such as Beauvoir as reasons to visit. The rankings were based on analysis of expert and user opinions. Biloxi also was ranked 7th for Most Relaxing Beaches, 8th for Best Cheap Summer Vacations, 11th for Best Beaches in the USA and 17th for Best Affordable Destinations in the USA. Kenny Glavan, Biloxi councilman and president of the Mississippi Hotel & Motel Association, said city officials and tourism leaders have worked together to support developers and entrepreneurs adding quality accommodations, restaurants, retail and affordable family entertainment in Biloxi. “Perhaps we have the best foundation for a brighter future as the next generation of beach-lovers discovers our inviting shores,” he said. San Diego was the highest rated family beach destination, followed by Ocean City, New Jersey; Honolulu-Oahu, Hawaii, and Maui, Hawaii. Also in the top 10 are the Outer Banks of North Carolina, Hilton Head in South Carolina, Martha’s Vineyard in Massachusetts, and Sanibel Island and Destin in Florida.